If anything is part and parcel of American democracy, it’s the idea that voters can, and should, communicate their ideas and concerns to the members of Congress who represent them. 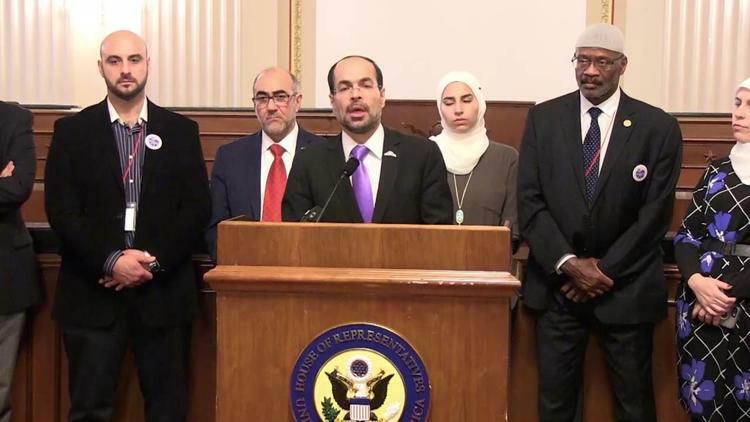 On Monday, April 18, 2016, as leaders from the American Muslim community visited their lawmakers on Capitol Hill, that ideal broke down in the office of Senator Ted Cruz. After repeated attempts to schedule a meeting with Cruz’s office, 14 of the Senator’s constituents were told that they were being directed to his “Middle East policy adviser” — a curious remark given that they were Americans from Texas. Arriving on Capitol Hill, they were eventually turned away. An intern informed the group that staff members were busy with meetings. It would not ordinarily be difficult to chalk this chain of events up to the unusually busy — even chaotic — calendars of sitting U.S. Senators. But the context and backstory of this debacle are worth examining as they make it clear that this was not a scheduling snafu, but rather an intentional swipe at American Muslim voters. 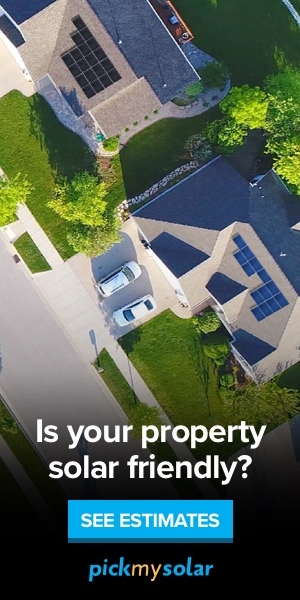 His evidence? An obscure document from 1991 that we debunked earlier this year. It’s what lies at the heart of all of Gaffney’s claims about the Muslim Brotherhood’s alleged presence in the United States. For Gaffney, the idea of American Muslims organizing themselves into voting blocs or lobbying groups is alarming. Even more alarming is the idea that they would seek to voice their ideas within America’s hallowed halls of power. Thus, his response — and the response of other Ted Cruz advisors — is to delegitimize them by linking them to the supposedly nefarious activities of an Islamist group in the Middle East, with no proof of such affiliation. It’s a tactic that harkens back to the days of Senator Joseph McCarthy, who wildly accused members of Congress of being closeted Communists, and it’s one that Gaffney has deployed time and time again. He’s accused the Obama administration of cavorting with the Muslim Brotherhood; he’s said that Hillary Clinton’s aide, Huma Abdein, is secretly connected to it; he’s argued the same of tax reform advocate Grover Norquist, and this project, The Bridge Initiative. One might say that the cry of “Muslim Brotherhood!” is his hobbyhorse. Beyond his most recent unsubstantiated links, Gaffney’s maneuver begs a bit more unpacking, especially when situated within the context of Ted Cruz’s Congressional efforts last November to designate the Muslim Brotherhood as a terrorist organization. A bit of simple mathematics shows just how farfetched, and indeed dangerous, these types of accusations are. The transitive property demonstrates that: If A = B, and B = C, then A = C.
Let’s then label the Texas constituents as A, the Muslim Brotherhood as B, and the “terrorists” as C.
So, if Cruz’s Texas constituents (A) are representatives of the Muslim Brotherhood (B), and if Cruz considers the Muslim Brotherhood a terrorist organization (C), then Cruz’s Texas constituents (A) are therefore terrorists (C). Extending this erroneous logic, the same could be said of any other individual or group that Gaffney whimsically links to the Muslim Brotherhood. Suddenly, without any evidence of affiliation or wrongdoing, innocent American citizens are cast into the same lot as ISIS, Al-Qaeda, Al-Shabab, and other violent groups. In a way, the “Muslim Brotherhood” label is a convenient ploy to paint large numbers of Muslims — or even just 14 from Texas — as terrorists without explicitly advancing the tired trope that equates Islam as a religion, and Muslims as a religious group, with terrorism. It’s a rubber stamp, of sorts, impressed on any Muslim or other group that does not neatly subscribe to the neoconservative worldview of Gaffney and Cruz, or see the religion of Islam exactly as they do. There is real reason for concern given Gaffney’s influence in GOP politics (see our recent piece about his role in Trump’s “Muslim ban”). What was a nuisance for Cruz’s Capitol Hill visitors on Monday could play out more widely as the election season rolls along and rolls over the civil rights and religious freedoms of American Muslims.